Already they have won 2nd Place at WSU’s Student Undergraduate Research & Creative Activity (SURCA) showcase and participated in WSUV’s Research Showcase yesterday. They have also demo-ed the project at the Chancellor’s Luncheon on Friday, April 1. 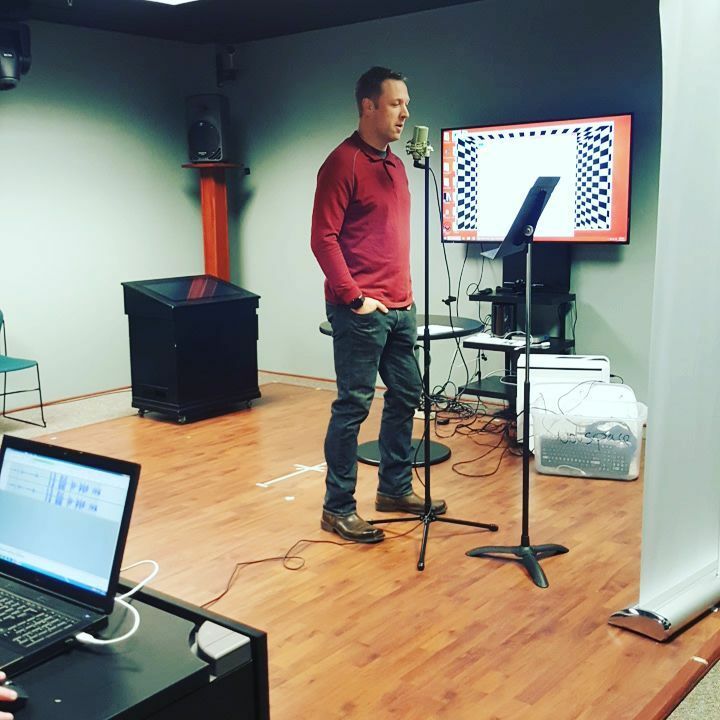 Next Wednesday, April 20, they are exhibiting the project at the Grow Clark County event and following that, they will be participating in Vancouver’s Digital Technology Expo. T1VR promotes the new waterfront development at the Port of Vancouver––referred to as Terminal One––and is commissioned by the Columbia River Economic Development Council. 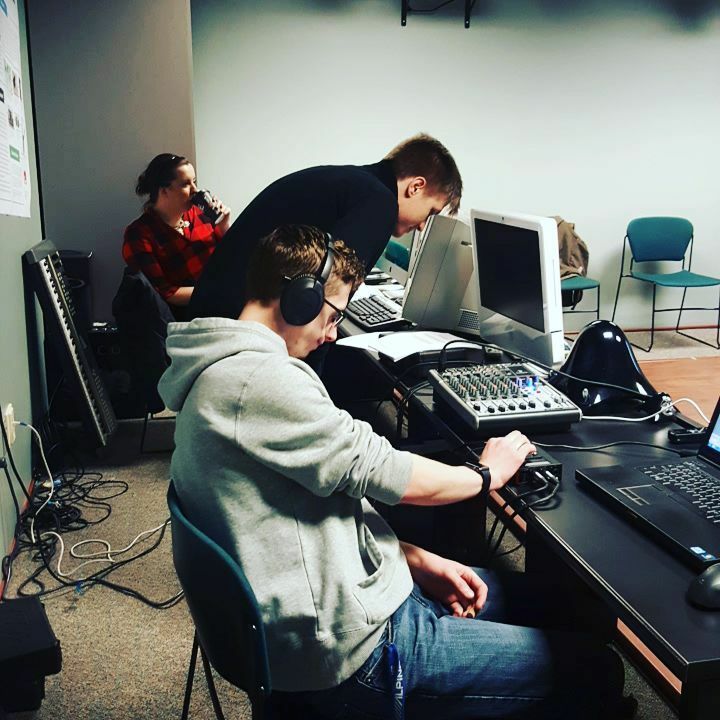 The six seniors creating the project are Amanda Wolcott, Connor Goglin, Matt Lyons, Holly Stassens, Randy Luttrell, and Megan Essman. 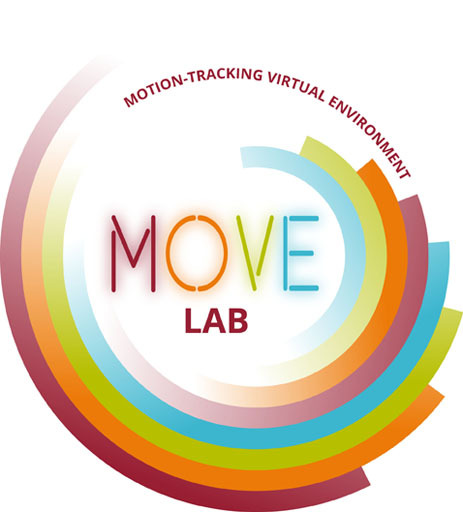 T1VR is one of many student-led research projects developed in the MOVE Lab.